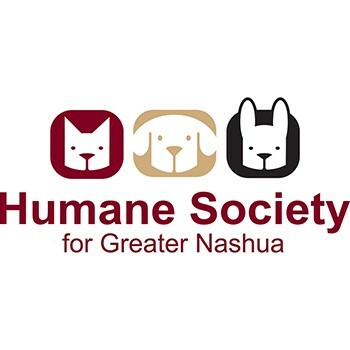 The Humane Society for Greater Nashua advocates for and enhances the lives of animals entrusted to our care while educating the community to strengthen the human animal bond. We are proud to provide medical care and shelter for unwanted and homeless animals and happily connect them with new, loving families via adoption. Get a great vehicle and support a great cause. With every new Subaru purchased or leased, Subaru will donate $250 to your choice of charities that benefit your local community*, like Humane Society for Greater Nashua. November 15 through January 2. In April 2017 we received our first check from the Share the Love program for $22,586! Since then this money has helped nearly 800 lost or homeless animals that needed our help. Some were in need of veterinary treatment /medicine and others simply needed vaccines and or spay or neuter surgery prior to adoption. All are with families now. In 2017 our staff and volunteer adoption counselors adopted 1,148 pets with new families (breakdown = 517 cats, 60 small animals and 571 dogs). We took in 298 stray animals brought to us by concerned local families or the police, and we were able to reunite 217 of these pets with their owners. We also took in 291 owner surrendered pets in 2017 from people who could no longer care for them.